THANK YOU! 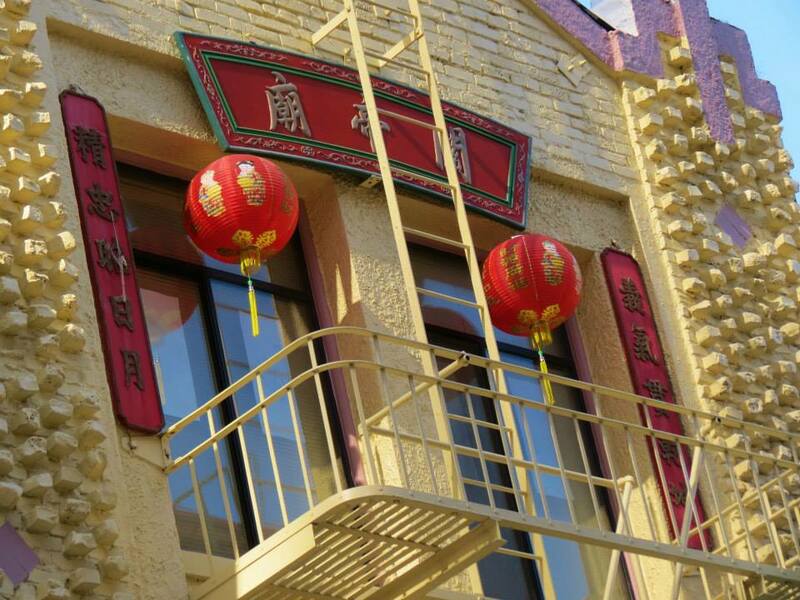 8 YEARS OF TEACHING MARTIAL ARTS IN CHINATOWN, SAN FRANCISCO! WE HAVE RECENTLY CLOSED THIS LOCATION IN 2017. WE WILL BE HOSTING A SERIES OF SEMINARS & EVENTS OPEN TO THE PUBLIC IN SAN FRANCISCO AND ABROAD. PLEASE WATCH THE WEBSITE FOR MORE DETAILS AS THESE ARE POSTED. 108 is based out of Chinatown, San Francisco and is a system of striking, blending Kung Fu, with Muay Thai, MMA, & Dutch Kickboxing methods for a truly unique system of striking, self defense, and traditional practice. We also offer a full suite of mental, and physical healing seminars. For the past 8 years, we have taught thousands - ending the SF location in 2017. We focus on essential basic's including fight techniques similar to sanda/muaythai with heavy conditioning, form training, bag-work, and sparring that lead into traditional forms serving as catalogs for hundreds of techniques, and meditative motions that you can train and validate. Past this, we train traditional weapons, ancient conditioning methods, and more. We also offer courses in healing, conflict resolution, meditation, and leadership. Students can expect to train in the external and internal styles, within a fun and dynamic environment. Whether becoming a fighter, becoming the most healthy and resilient you can be, or having the focus and tools to master all aspects of your life; 108 can help to provide your path.